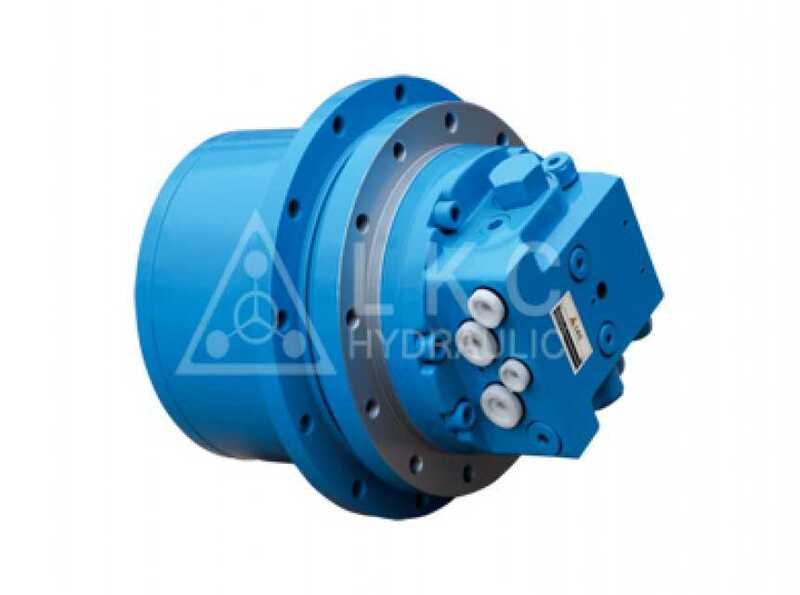 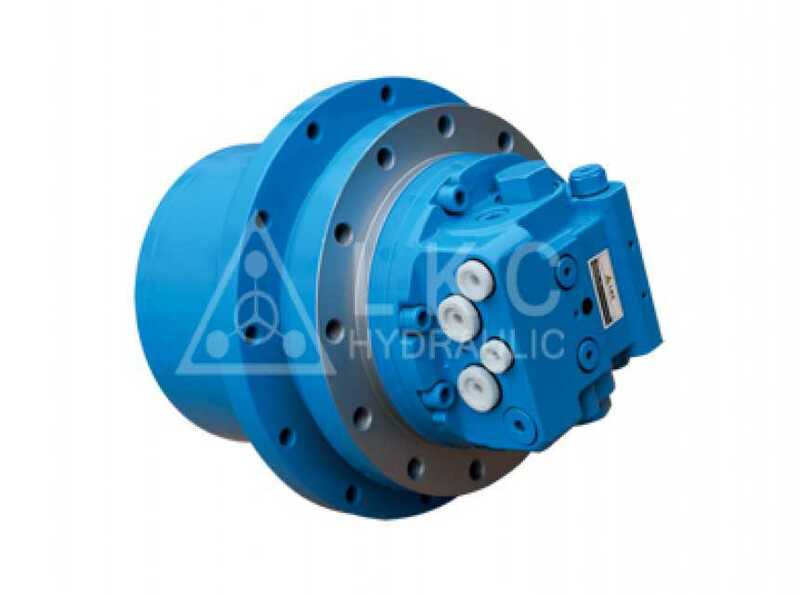 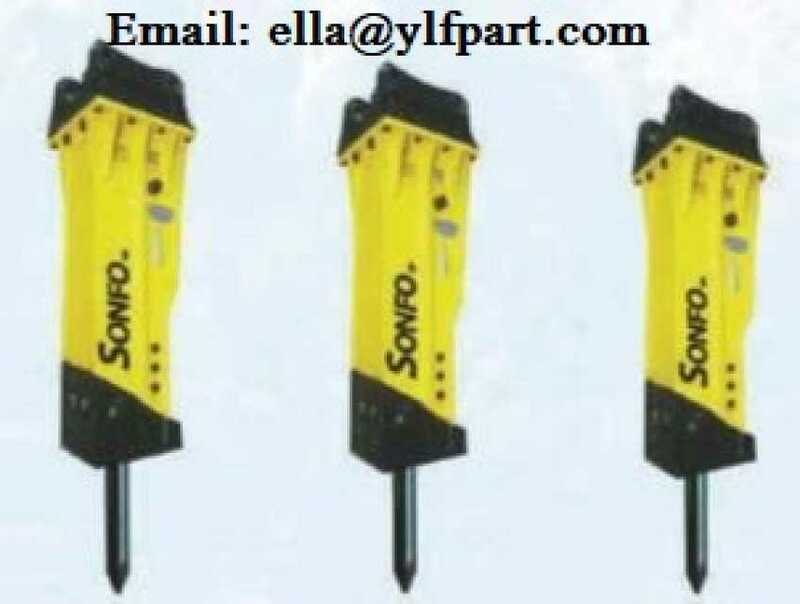 We are a manufacturer of the hydraulic breaker and spare parts. 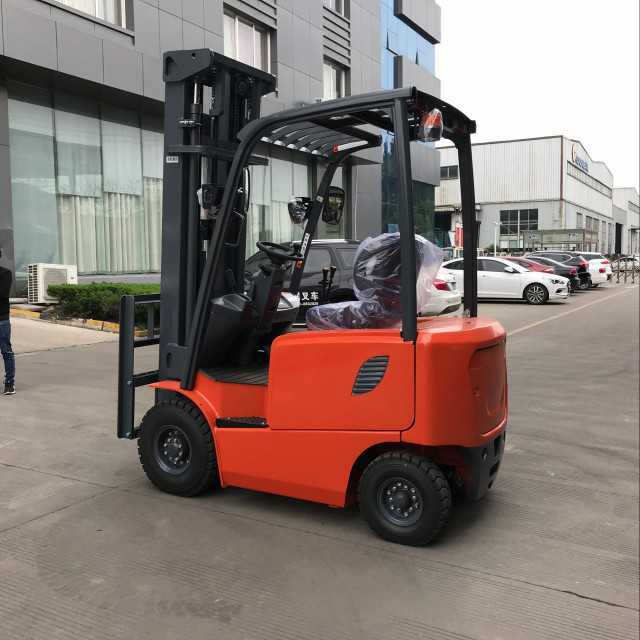 And we have been in this field for 18 years,we now have customers from all over the world. 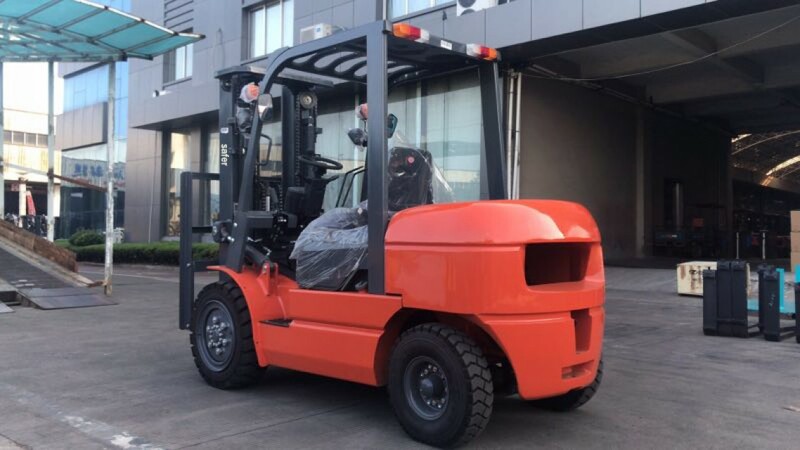 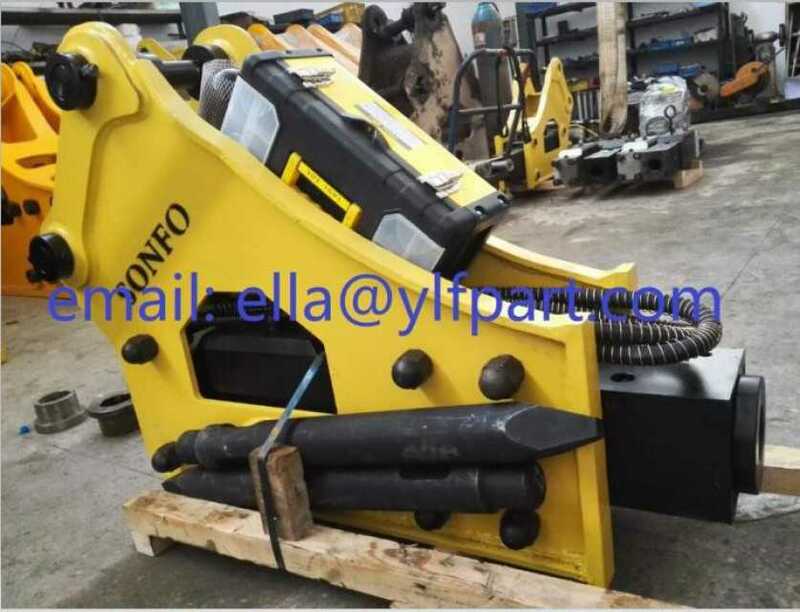 Our hydraulic breakers can fit for 0.6~55ton excavators. 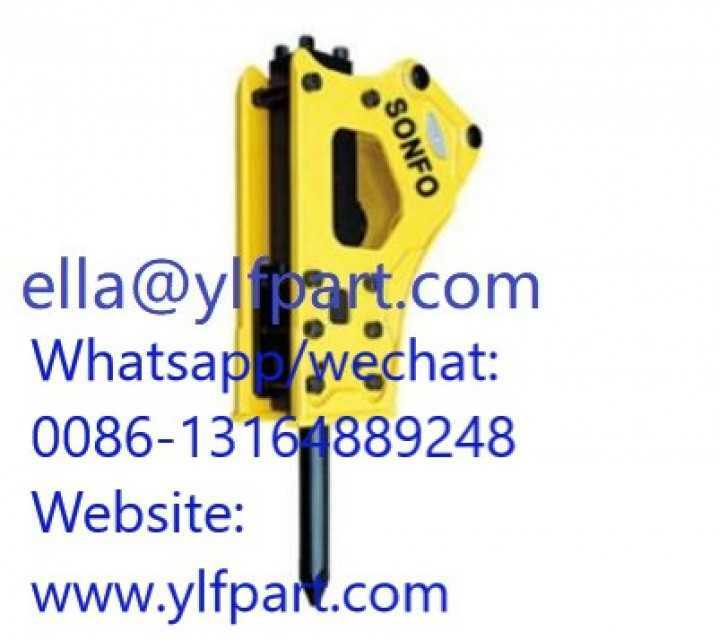 We can produce at least 1000 types of chisels, 1200 types of seal kits, 400types of diaphragms, piston, bush, bolt, pin, etc. 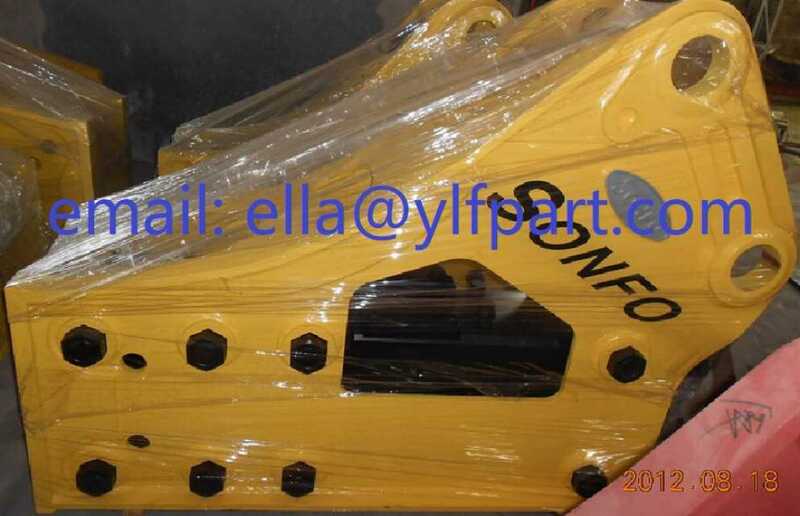 We can also supply excavator or bulldozer undercarriage parts, excavator hammer lines/piping kits.